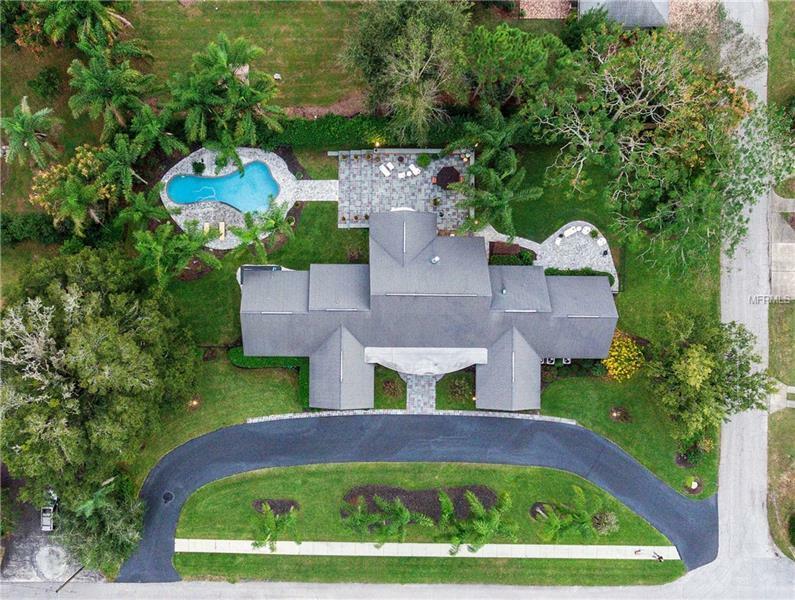 37942 Palm Avenue Dade City, FL. | MLS# E2400972 | Real Estate Sales & Property Mangement in Dade City, San Antonio, Wesley Chapel, Brooksville, Homosassa, & Bushnell. 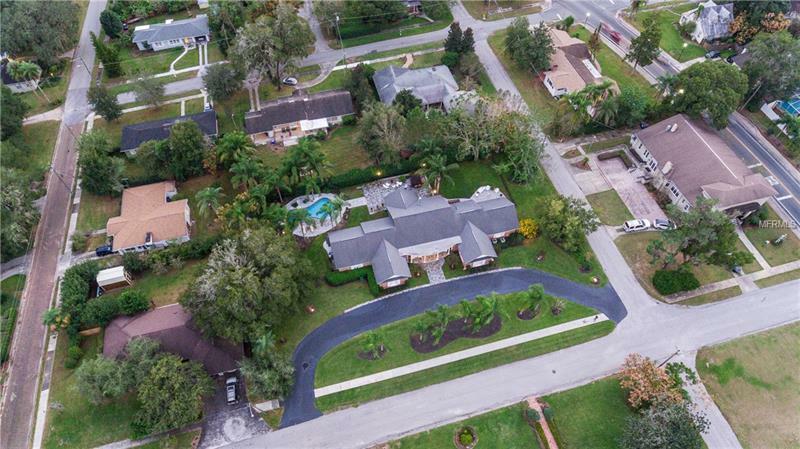 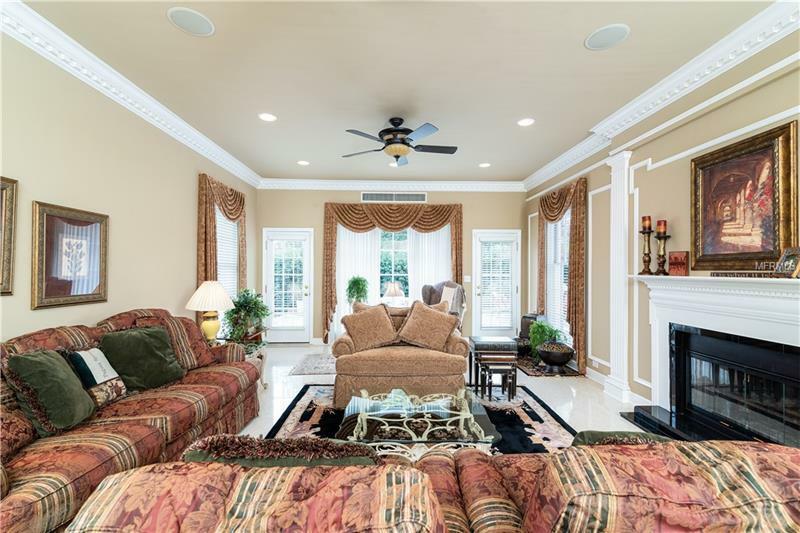 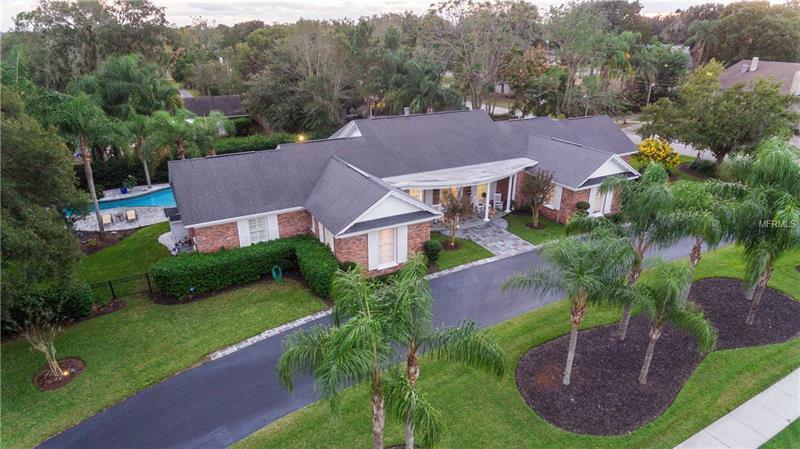 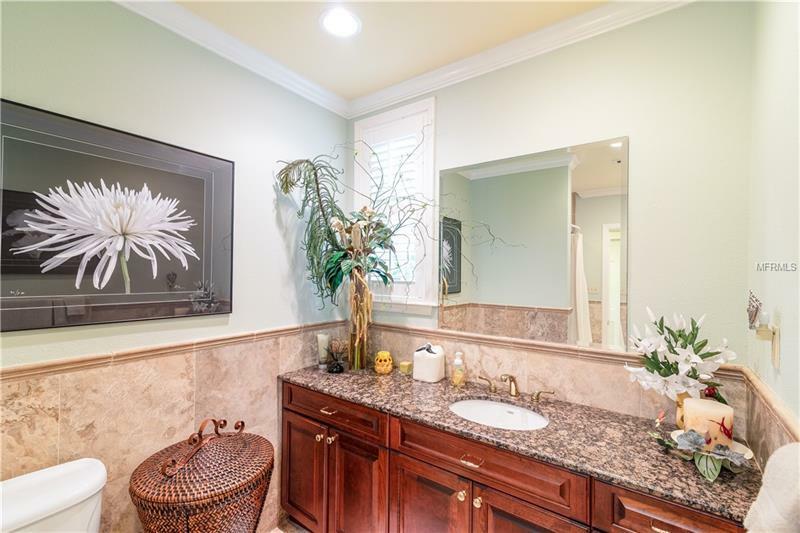 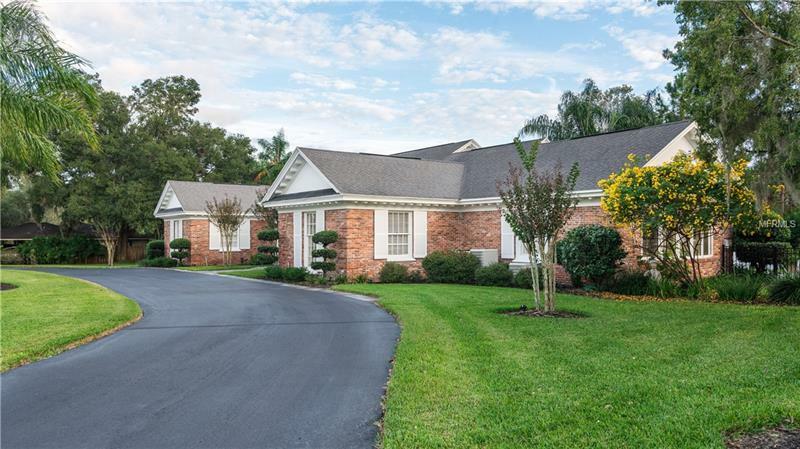 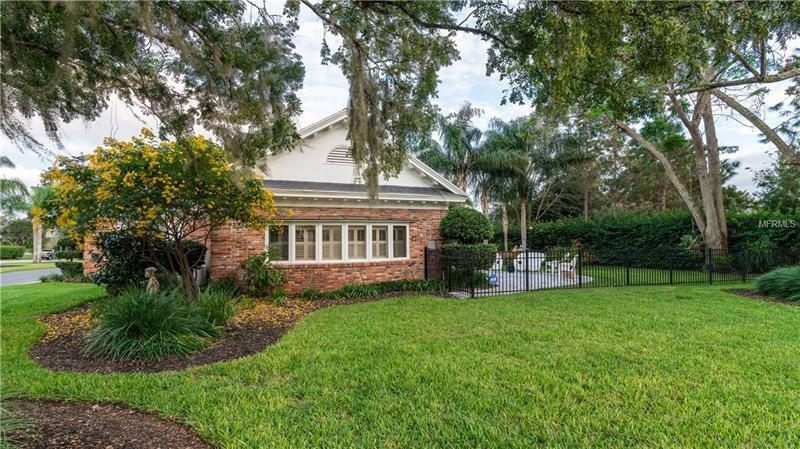 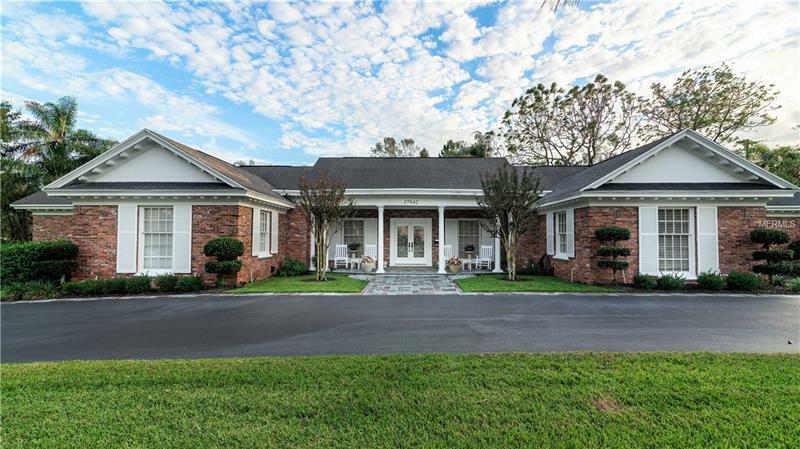 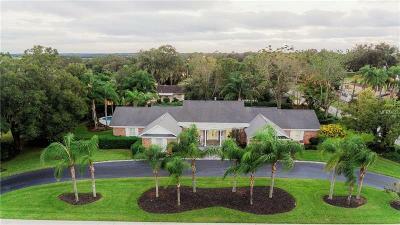 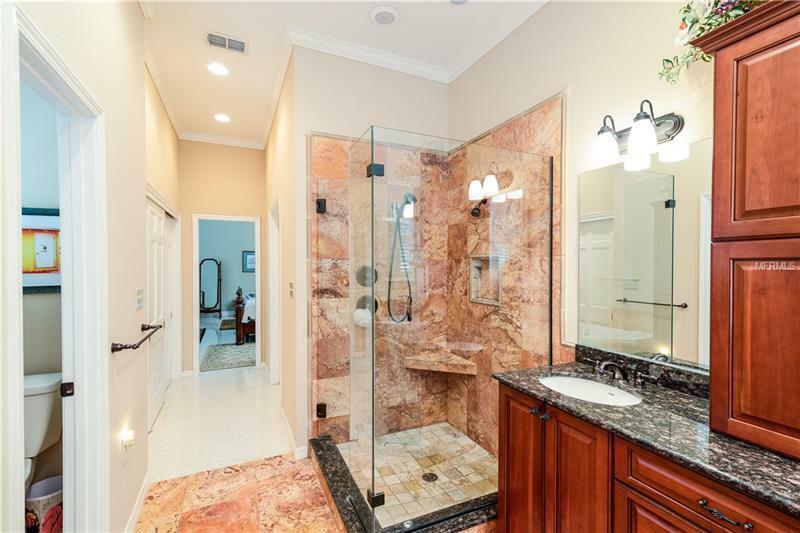 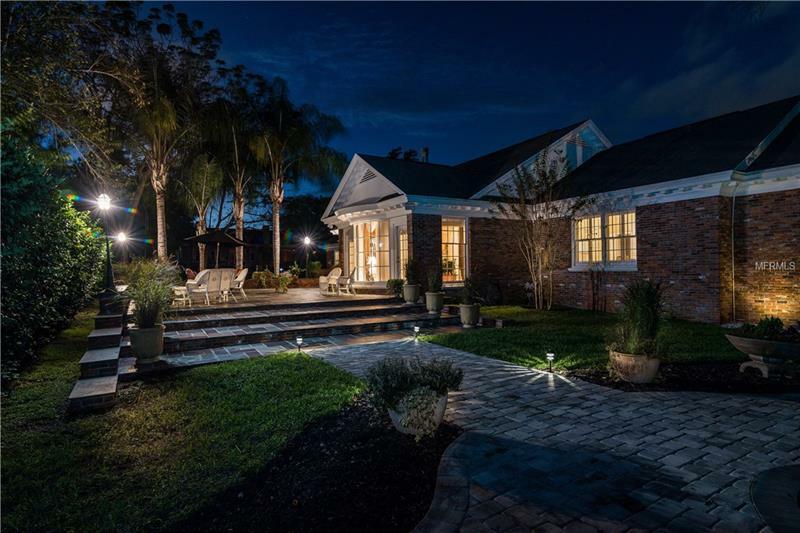 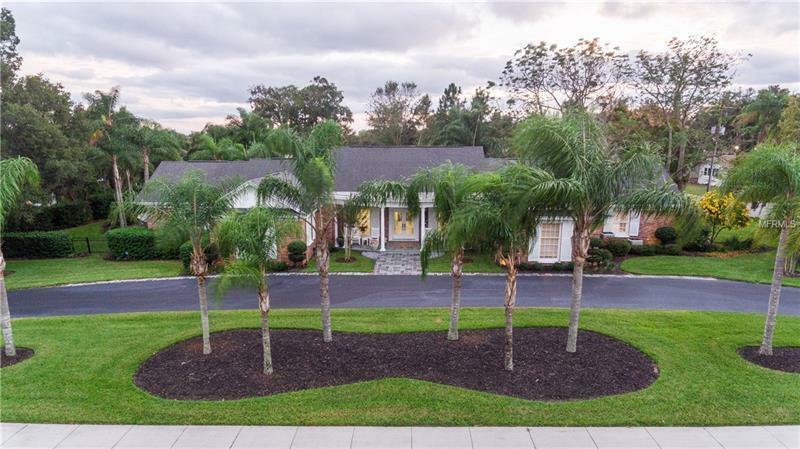 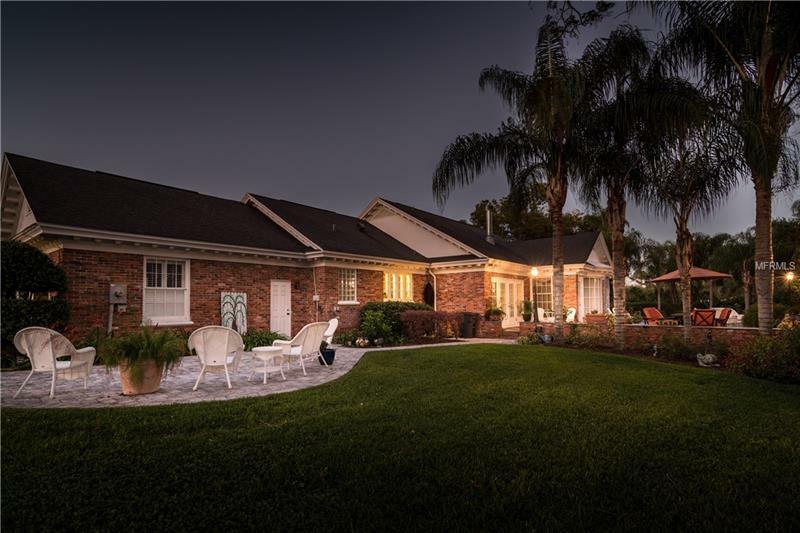 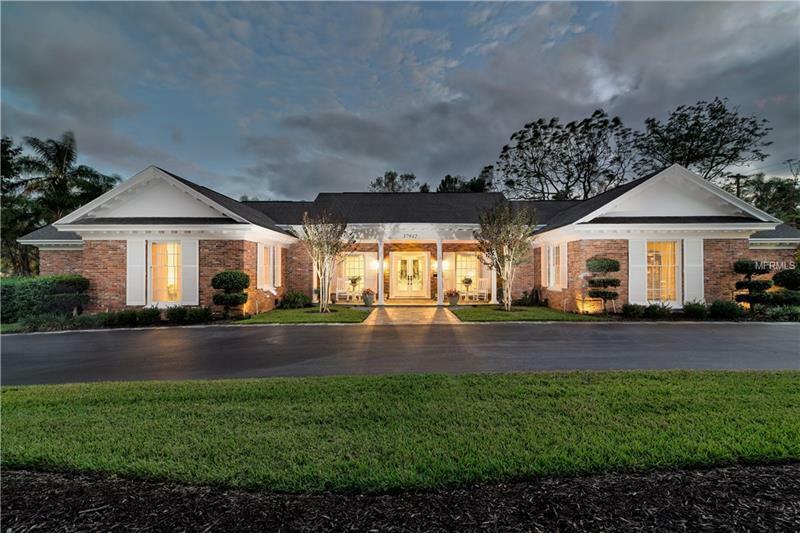 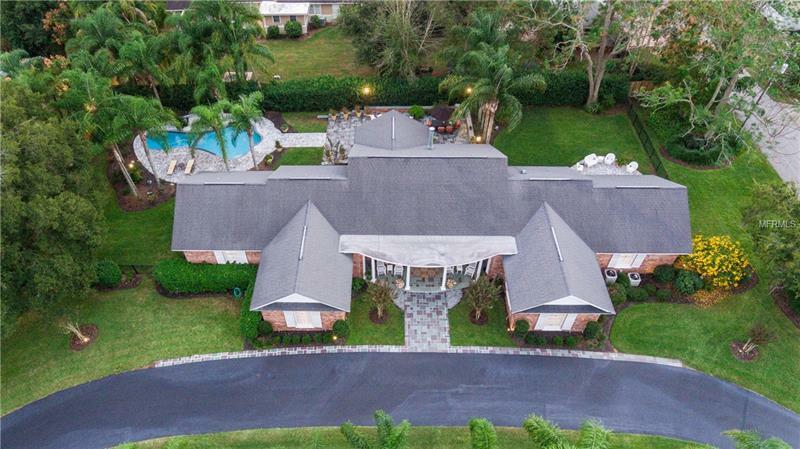 STUNNING 4 BEDROOM, 3 BATH POOL HOME! 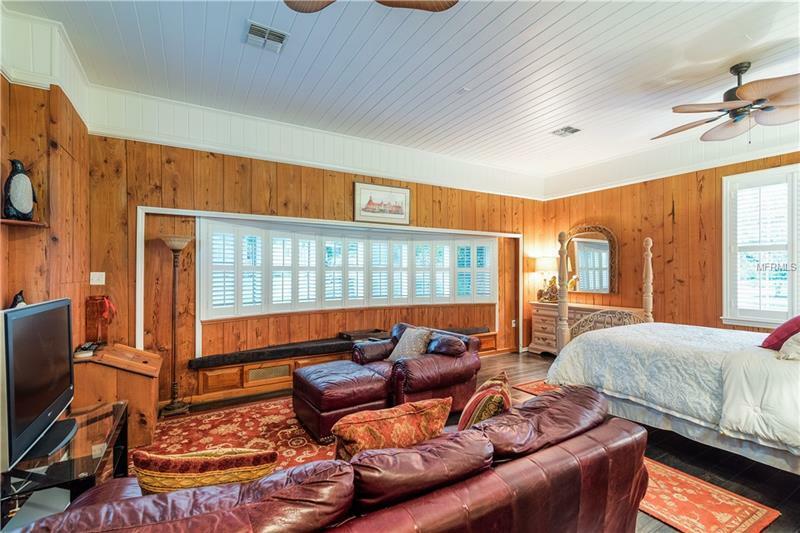 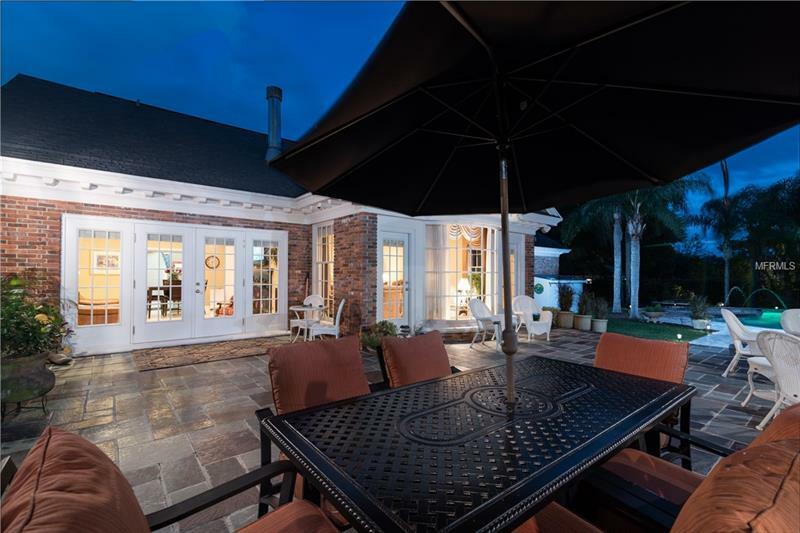 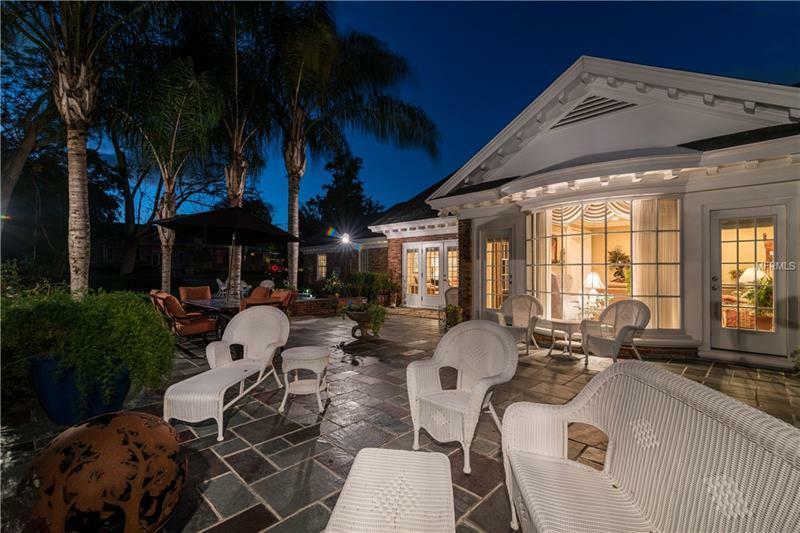 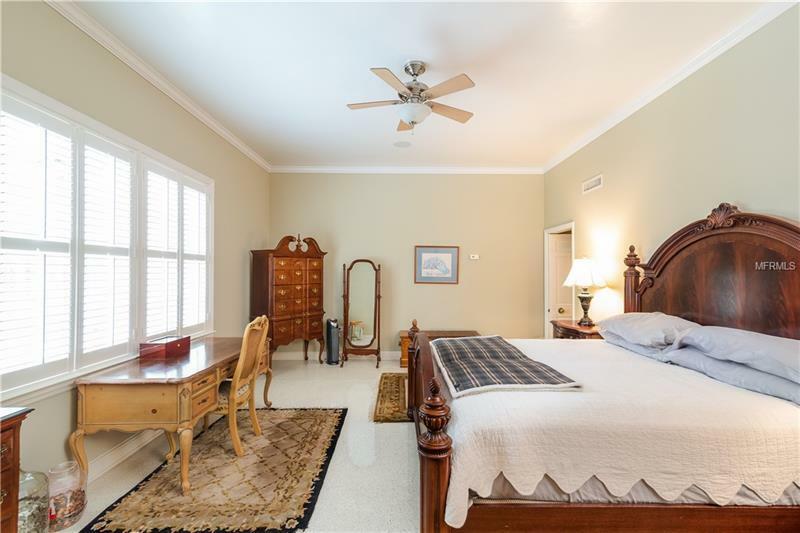 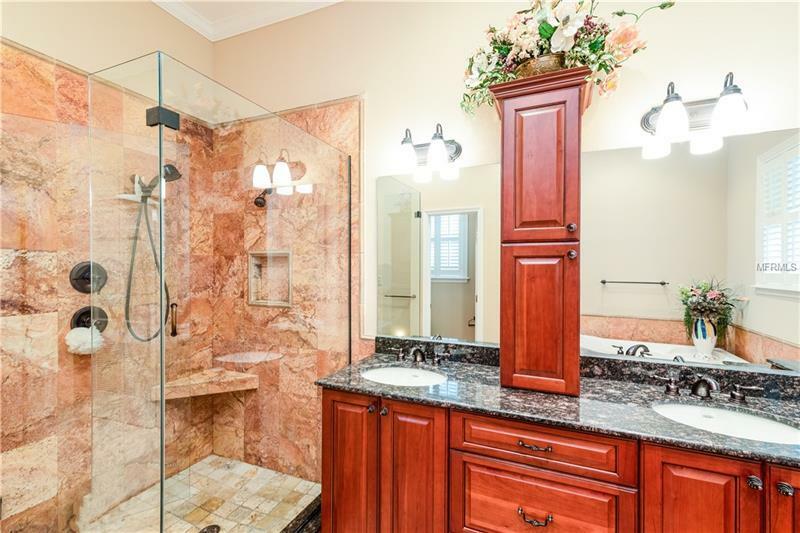 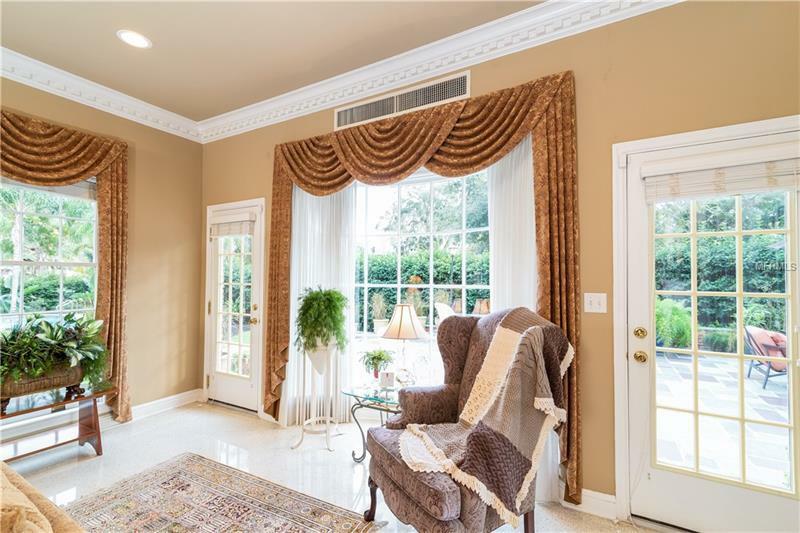 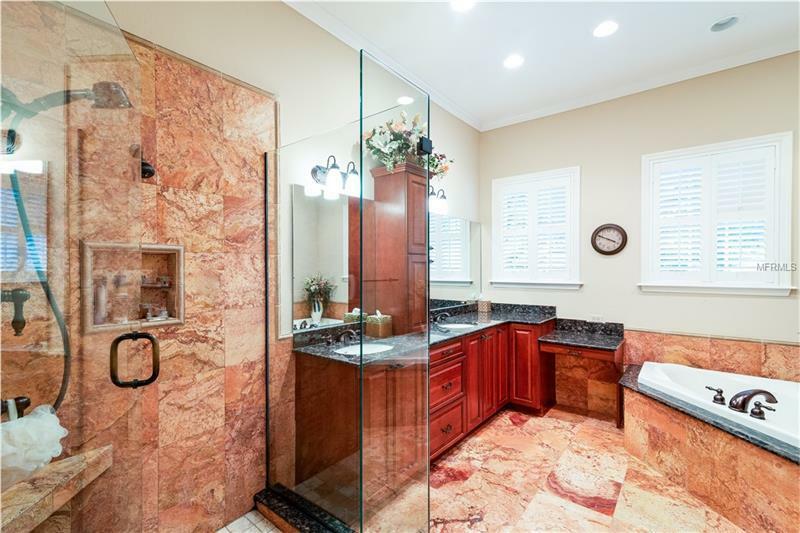 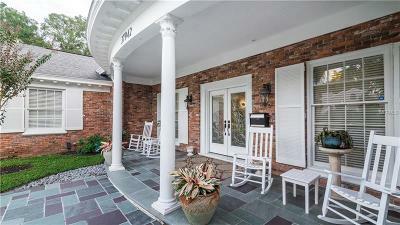 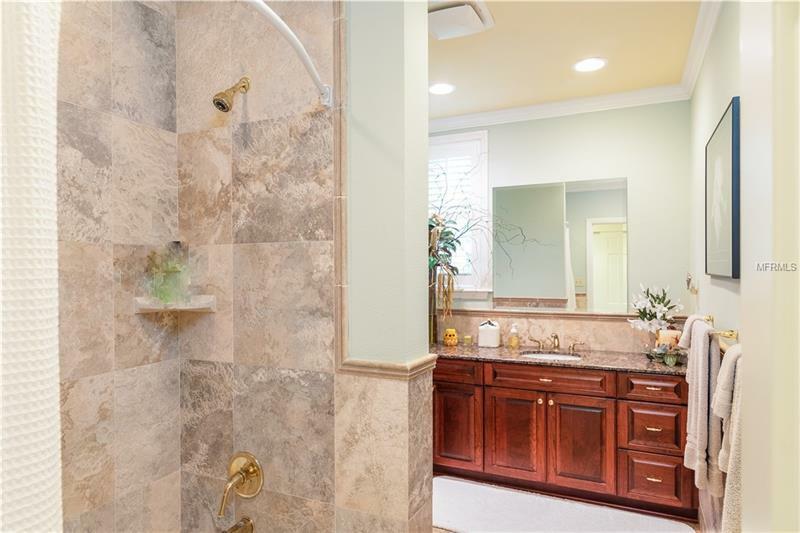 This beauty is situated on .68 acres close to downtown restaurants and shopping. This home has outstanding curb appeal and the attention to detail in the construction is second to none. 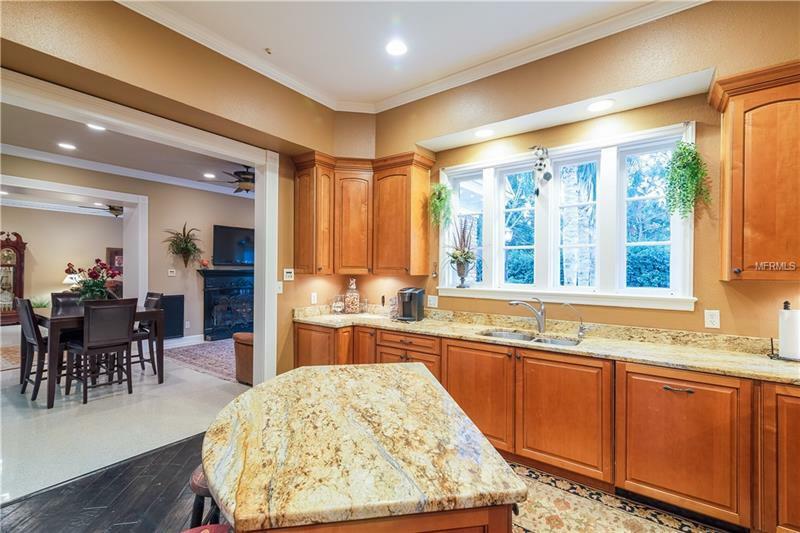 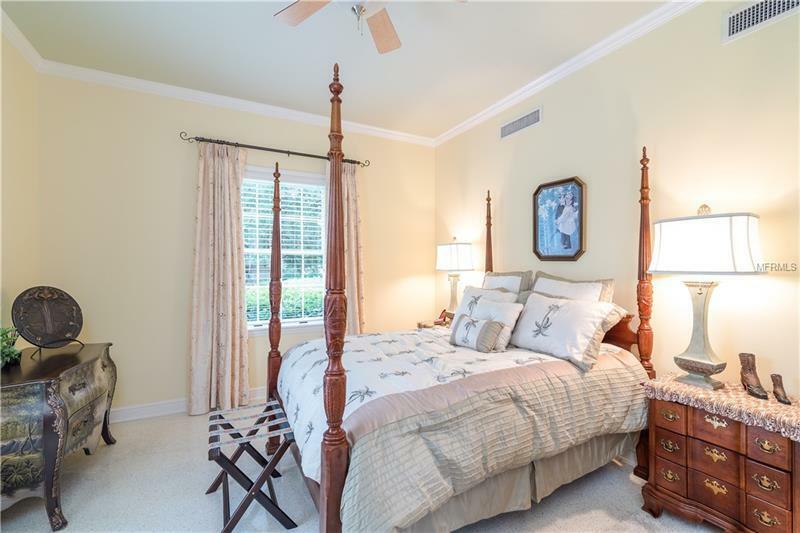 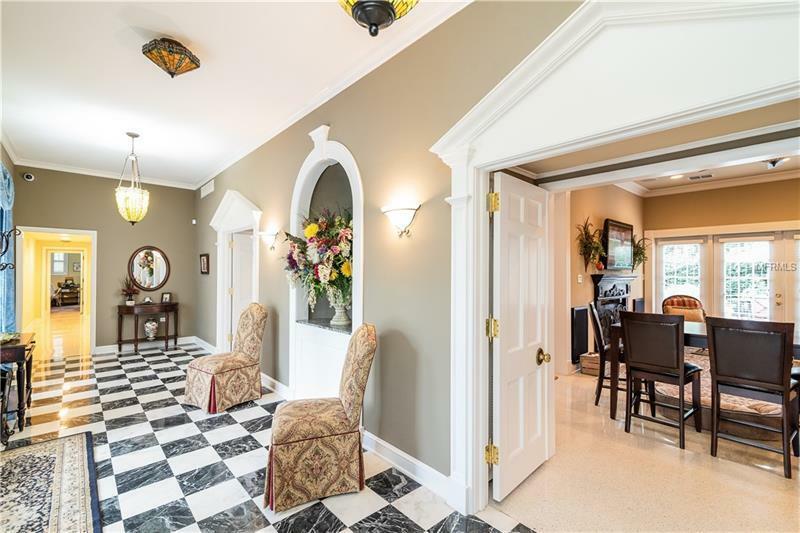 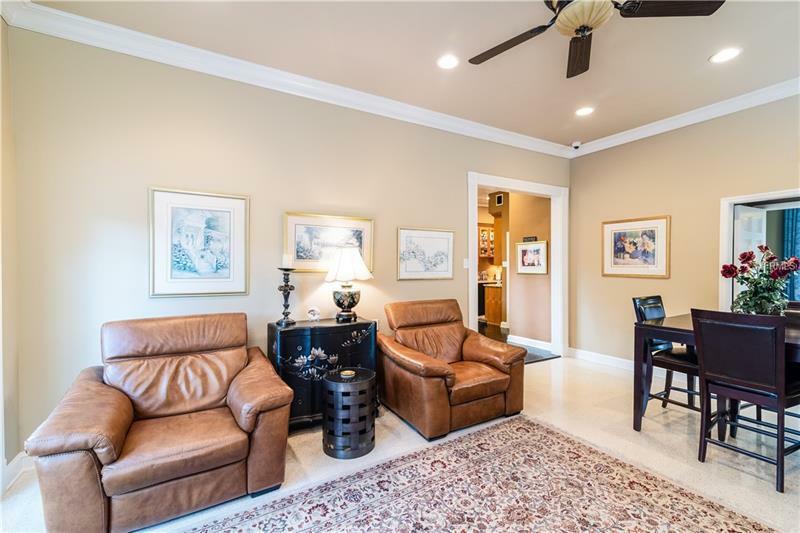 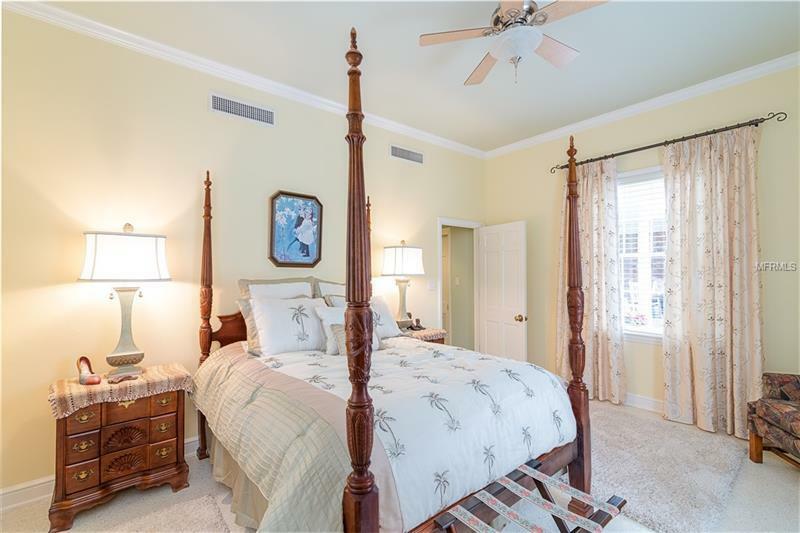 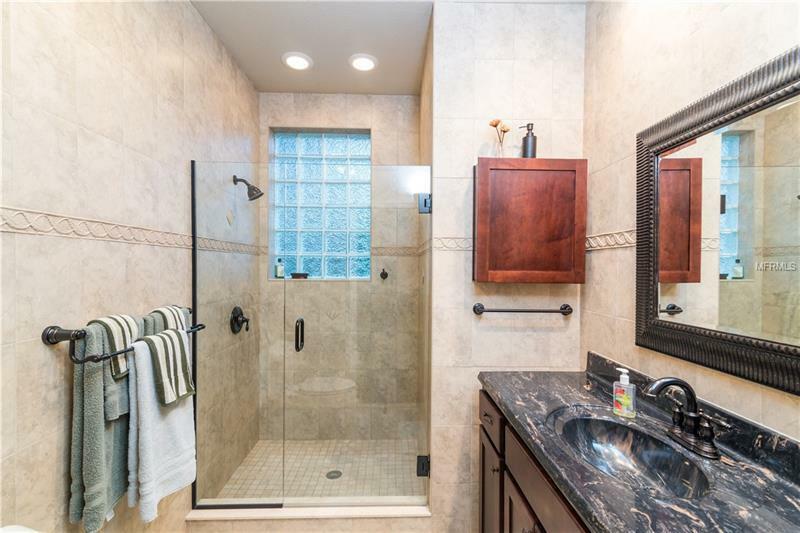 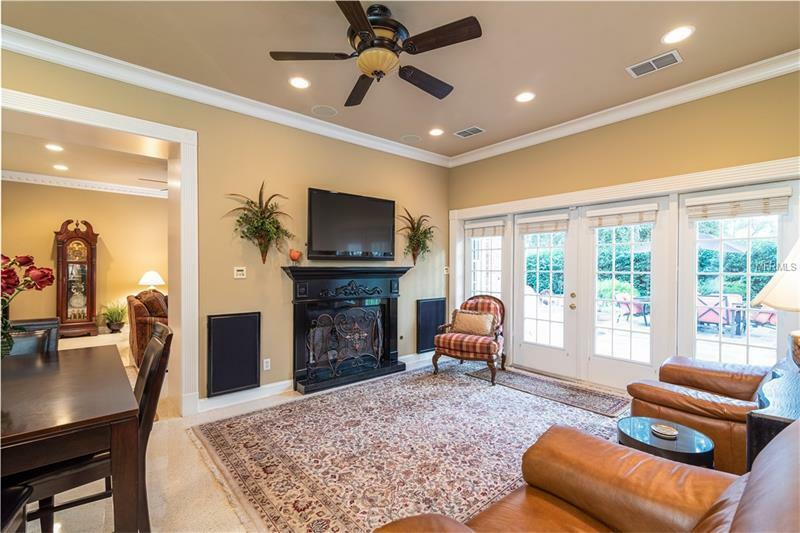 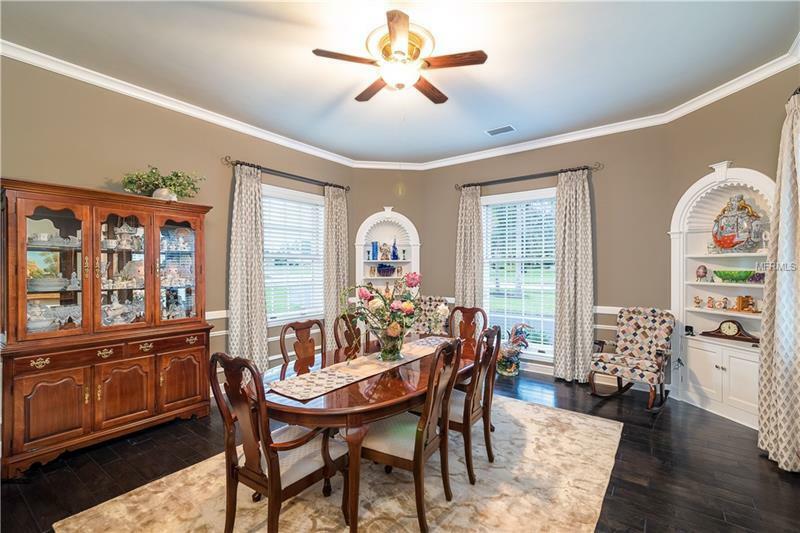 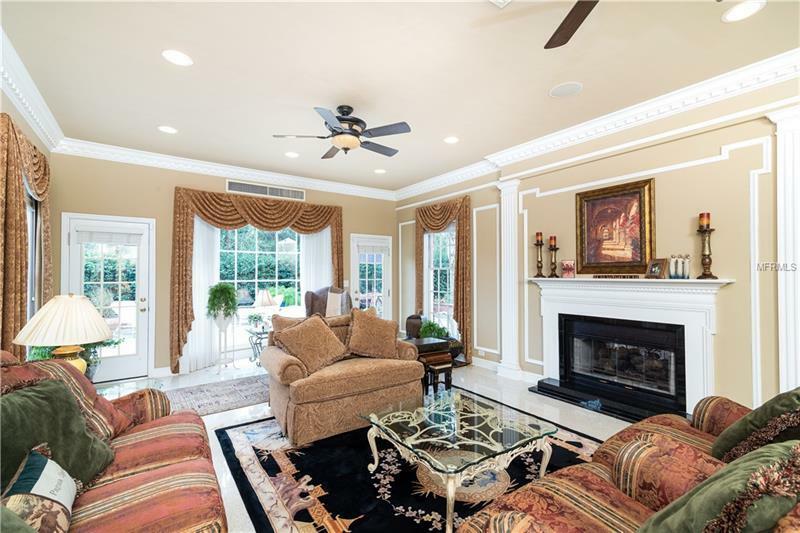 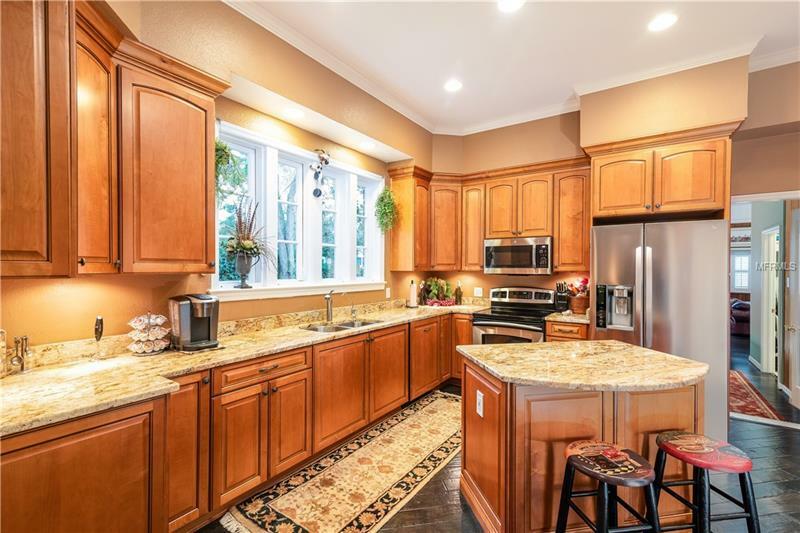 High 12’ ceilings with crown molding throughout, dentil molding in the living room with custom woodwork around the fireplace, also a handsome fireplace in the family room. 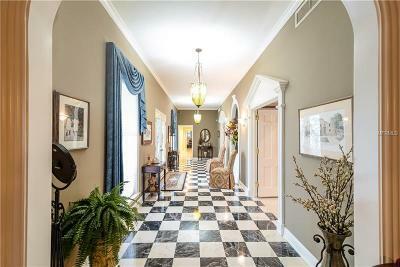 Most of the floors are polished terrazzo with Italian marble in the foyer and wood flooring in the kitchen, dining and guest bedroom. 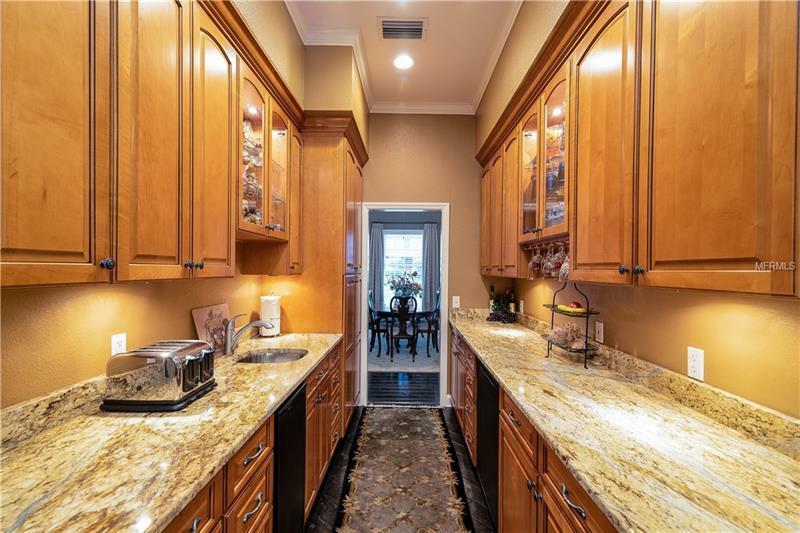 The kitchen has custom cabinets, granite counters and a butler’s pantry that leads to the formal dining room. 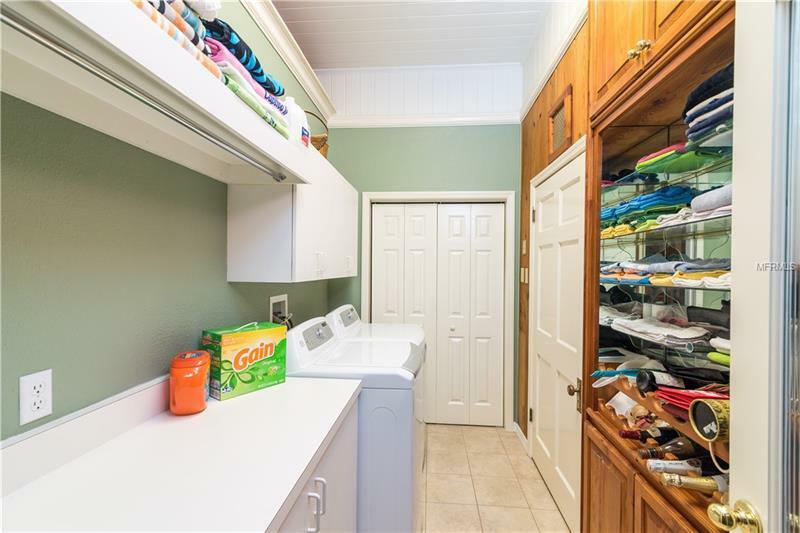 The butler's pantry has an under counter refrigerator and an ice maker and ample cabinets. 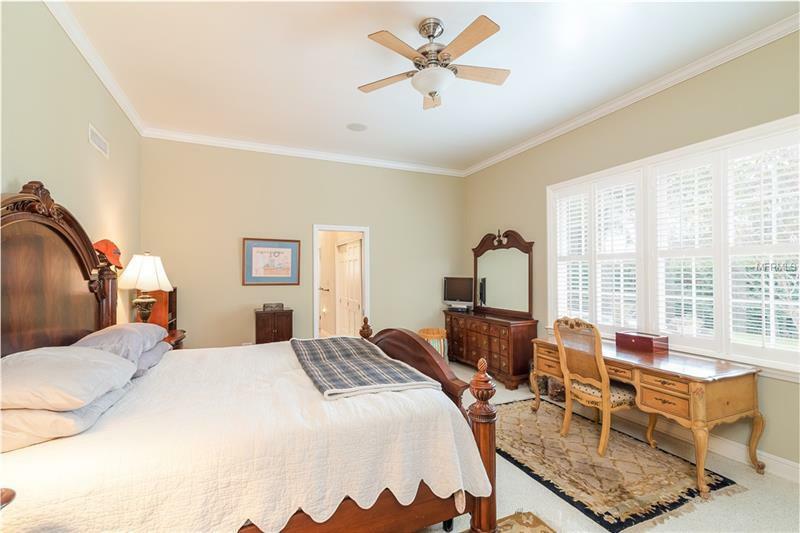 Each of the spacious bedrooms has direct access to a full bath. 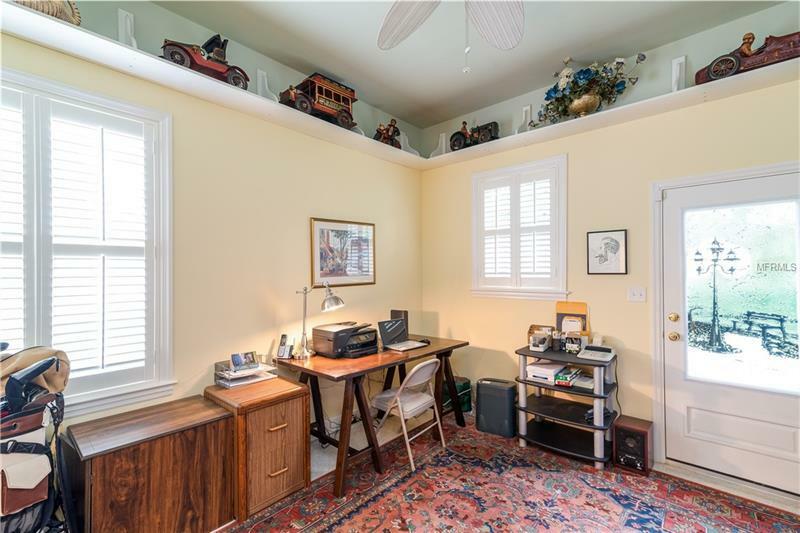 If you work from home, there’s the added feature of an office with its own outside entrance. 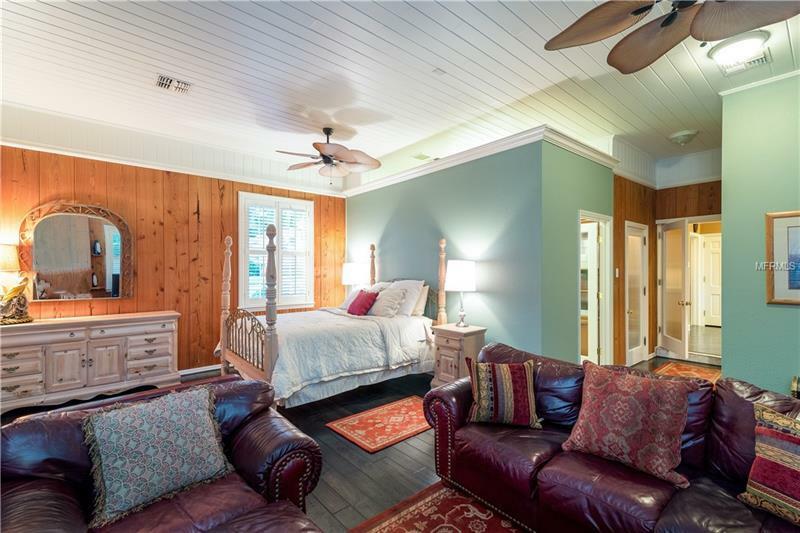 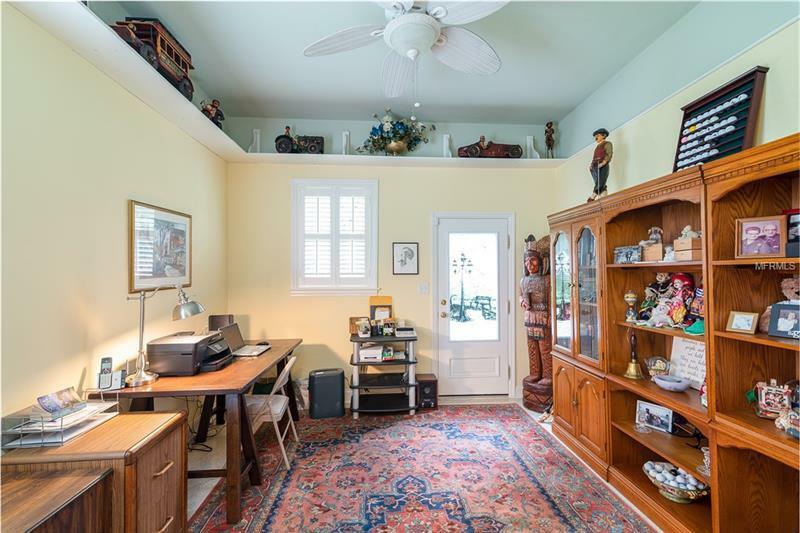 Upstairs is a bonus room that can be used for storage, hobbies or a playroom. 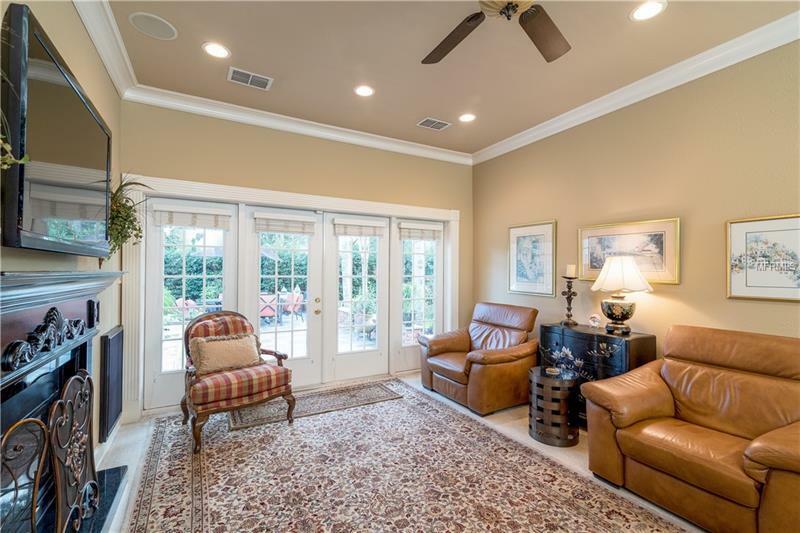 Other upgrades include an intercom/entertainment system throughout the home and outside patio; security system with cameras; full irrigation system; slate tile on the patios with brick pavers around pool area; 3 A/C units; 3 phase electrical system; 2 water heaters; brand new refrigerator and microwave and abundant storage throughout the home. 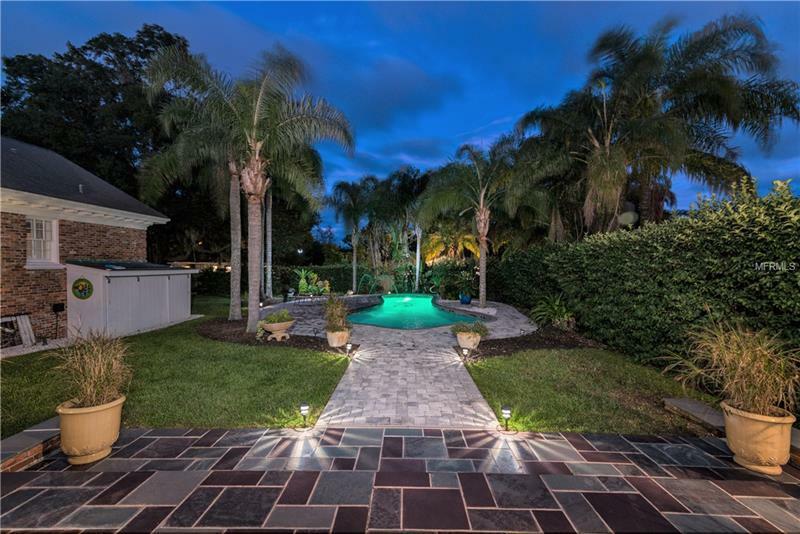 You’ll love spending many time relaxing on the backyard patios, enjoying the view of the lush landscaping and exquisite pool area. 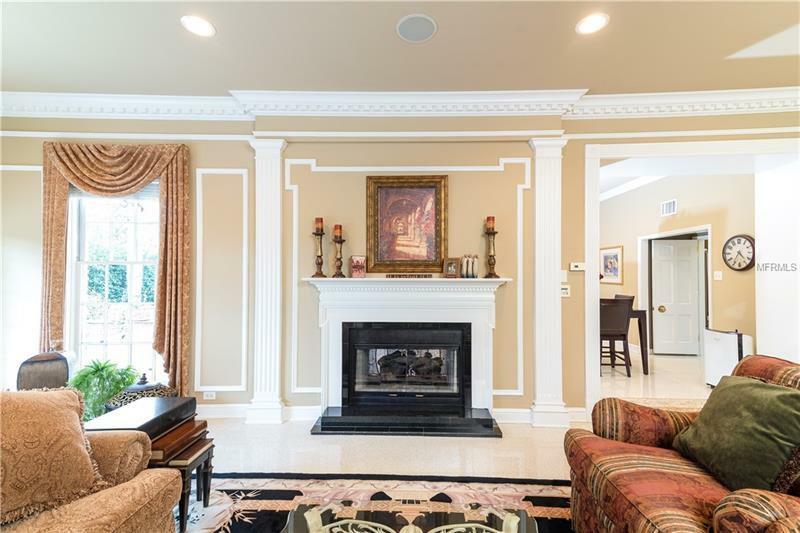 Don’t compromise on quality, be the lucky buyer for this magnificent home.